We use Belgian Malinois, German Shepherds and Labradors Retrievers for our Police Service Dogs. Our dogs will range in age from 1-3 years old. All our dogs are very social , with excellent temperaments, perform enthusiastically and have excellent working drives. Our Patrol Dogs are trained in Obedience, Tracking, Area / Building Search and Criminal Apprehension. 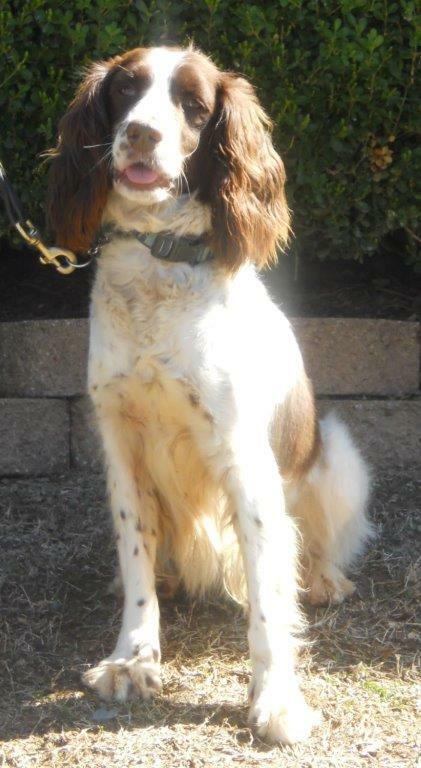 Our Narcotic Detector Dogs are trained to detect the odors of Marijuana, Cocaine, Crack, Heroin and Methamphetamines. “Each of our dogs are tested for certification before they are ready to sell.” All our dogs have been exposed to training in Vehicles, Structures, Schools and they have been tested on slick floors. We guarantee that our dogs are free of any medical or health problems. All our dogs are on INTERCEPTOR heart-worm preventive. Each of our dogs are Immunized, completely examined including X-rayed (hips and elbows) by our Vet and professionally groomed by our in house Groomers the day of delivery. If our dog develops any medical or health problems during the first 2 years and it is determined the problem existed at the time of delivery, the dog will be replaced FREE of charge! We guarantee our dogs for 1 (one) year for handlers that comply with the required proficiency training. We suggest 4 hours of proficiency training per week. We will replace our dog within one year if the dog fails to work under the conditions that are consistent with the correct methods of proficiency training. The lack of proficiency training and obvious abusiveness toward the dog will void any and all guarantees. The vision of the Little Rock K-9 Academy is to be the worldwide provider of superb quality Police Patrol and Narcotic Detector Dogs. We also strive to take pride in exceeding the expectations of our customers by providing courteous, prompt and professional services with quality products at less than competitors prices. Our mission is to provide our customers with the most superb quality Police Service Dogs, Offer a wide variety of knowledge in all aspects of handling a Police Service dog and providing outrageous Customer Service to all departments that inquire. Search of air filter during inventory held to be valid.